Leading businesses join forces to deliver a one-stop decom hub and potential new virtual deep water quayside. A new alliance of leading businesses in the North Sea Oil & Gas decommissioning sector, has been formed and launched today (18 March) in Dundee. 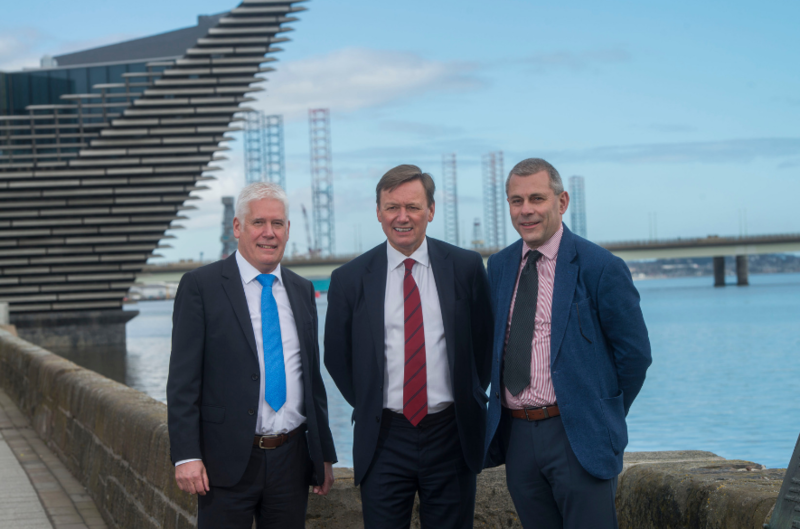 Named Forth and Tay Decommissioning, the alliance of businesses has been created with a shared vision to position Dundee as the UK Hub for North Sea oil and gas decommissioning.